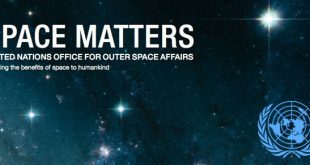 The future of Canada’s current big space project, the RADARSAT Constellation Mission (RCM) and the Canadian Space Agency budget cut were the subject of questions in yesterday’s House of Commons Question Period. 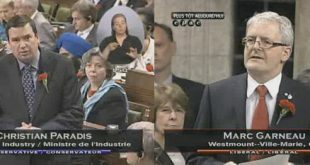 The questions were brought forward by Liberal MP Marc Garneau. Garneau is a former astronaut and Canadian Space Agency (CSA) President and knows a thing or two about space.